Once you have set the filtering criteria and clicked the OK button, that node will only show the items that match the criteria. You can even set this to a value that won’t match any objects – so you can prank others and make them think that all the tables have been removed from your production database. 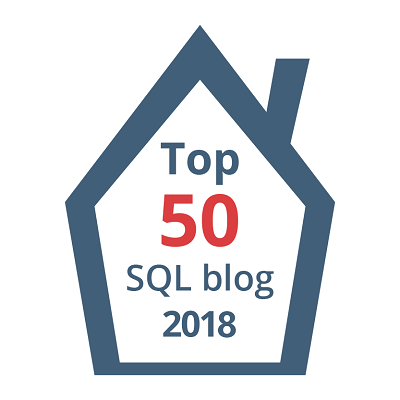 This post is for day twenty of my month-long blog series “A Month of SSMS Tips”. I have a landing page for the series at bit.ly/MonthOfSSMS. Please visit this page for an easy place to quickly view all of the other tips in this series. #1 | Pinged by Dew Drop – February 22, 2018 (#2648) – Morning Dew about 1 year ago.